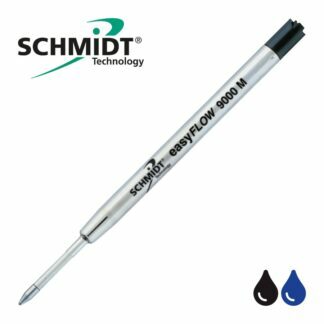 The SCHMIDT ® 5020 Fineliner / fasermine fiber refill is a reservoir based refill with metal tube and plastic front section. They have a very good ink storage size and the specially developed inks are suitable for longer cap-off times. 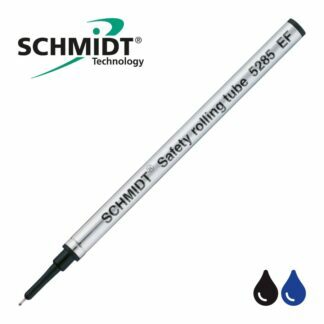 A reservoir based refill with metal tube and plastic front section. 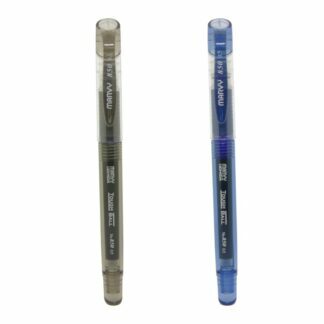 Easy handling with an easy and smooth gliding over the page.